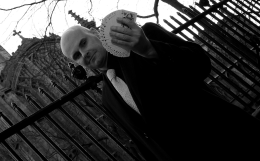 David Fox is always delighted to grace wedding receptions, parties and business events in the London Borough of Barnet with his incredible magic. His close-up routines and stage show of illusion are truly fantastic. There are a variety of excellent venues throughout Barnet which are perfect for David's prodigious skills such as Dyrham Park Country Club, Galley Lane and The Shire London Golf Course, St Albans Road. This majestic golfing facility was designed by the great Seve Ballesteros himself, and David frequently performs in such elegant settings throughout London and the UK. 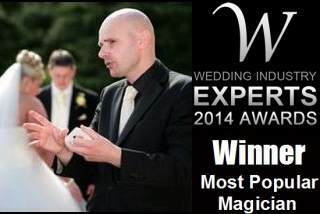 For example, he is very well known as a magician in Milton Keynes and often performs his magic at weddings there. If you are planning a special function in or around Barnet, call David today for expert advice on how your event can be a great success.